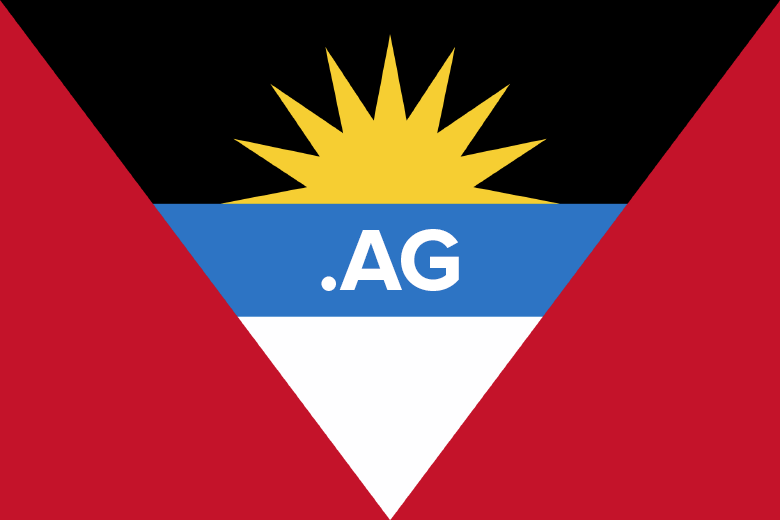 The domain registry for .AG domains, the ccTLD for Antigua and Barbuda, decided to reclaim all single letter .AG domain names, citing policy violations. According to the domain registrant of B.AG, a domain he registered in 2010, the .AG registry was aware of the glitch that led to the registrations, and allowed the domains to be renewed, for years since. Making a distinction between domains that were to be developed and to be offered for sale, the .AG registry jumped in to enforce the rules only after the single letter .AG domains were offered for sale at Sedo. If a domain name that violates this policy is later found to have been registered, then the registration would be found to be invalid,and the domain name will either be deleted or transferred to the Registry. The registrant, reseller or registrar will be re-imbursed the actual amount paid, if any. If a domain name that violates this policy is later found to have been registered, then the registration may be found to be invalid, and the domain name may either be deleted or transferred to the Registry. The registrant, reseller or registrar may be re-imbursed the actual amount paid, if any, if this occurs within the applicable grace periods. By changing these reimbursement rules to suit its current agenda, the .AG registry is legitimizing its own incompetence to police the .AG namespace. It certainly creates great hardship to the domain registrants of single letter domains, which were clawed back after years of being registered. We would not be surprised if the .AG registry were to auction them off in the future. To read the full discussion on the antics of the .AG registry, visit this busy thread at NamePros.